New Kids on the block. . HD Wallpaper and background images in the New Kids on the Block club tagged: nkotb. 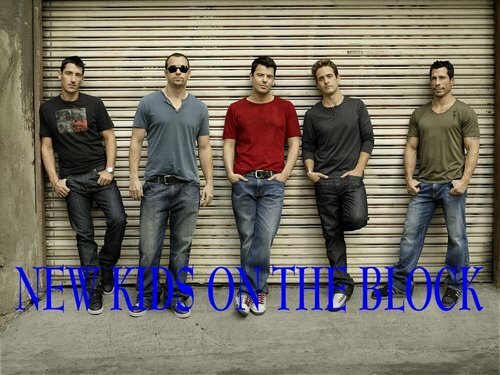 This New Kids on the Block photo might contain suruali kwa muda mrefu, kwa muda mrefu suruali, and suruali ndefu. the guys are still cute to me. Those guys are still the sexiest boy band in the world.